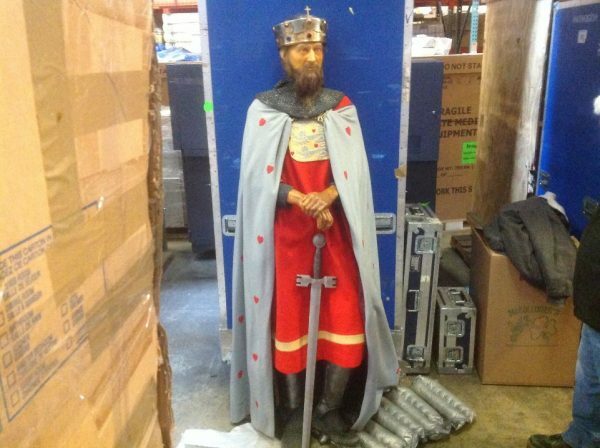 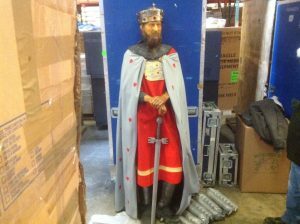 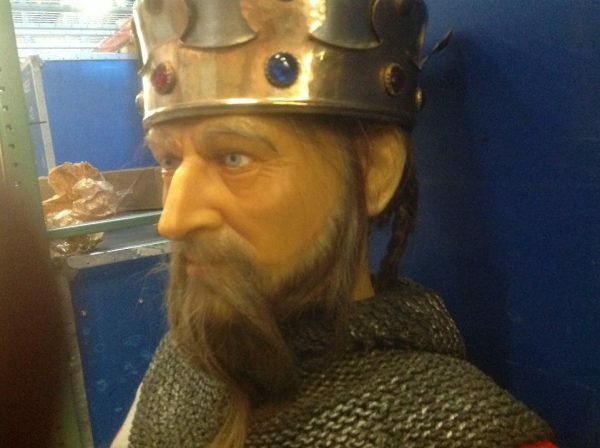 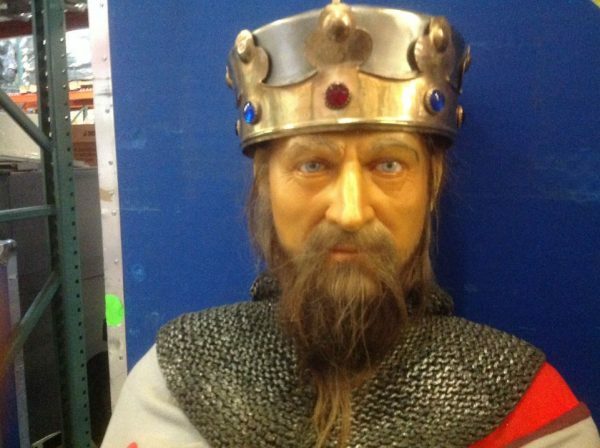 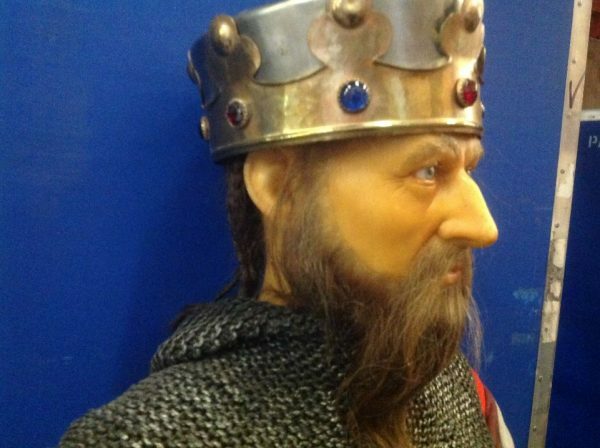 Vintage wax museum full body figure King Arthur in as found condition. 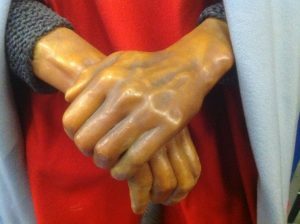 Nice old wax detailing with beautiful costume of the period. 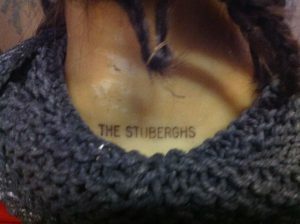 Signed Stuberghs. Hard to find a better example……….